Students of Baylor's School of Engineering and Computer Science use their talents to help enrich the lives of children with special needs. It all started with a casual conversation between friends. When Dr. Douglas Smith, associate professor and graduate program director for mechanical engineering, came to Baylor in 2013, he brought an idea. When Baylor University senior James Payne saw the children involved in Antioch Community Church’s STARS Mentoring Project reading books and engaging with their mentors, he knew his behind-the-scenes work was making a difference. 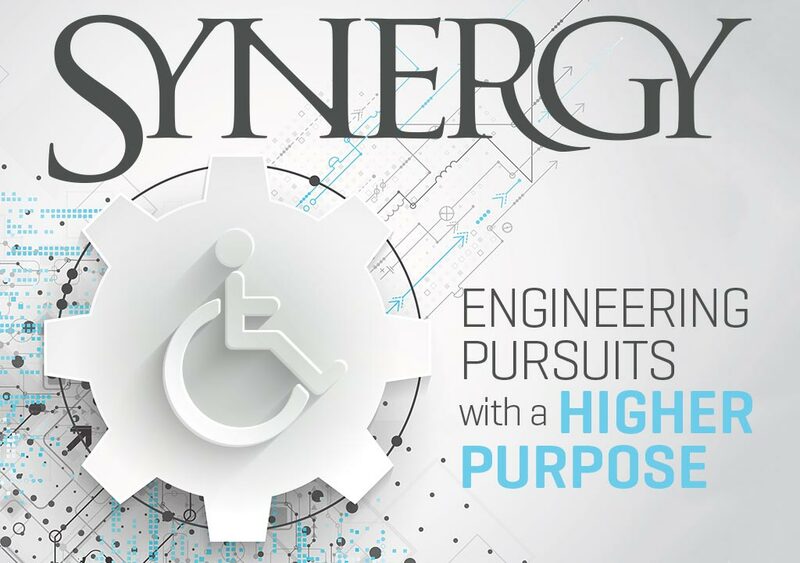 Baylor student organization, Engineers with a Mission, is focused on improving lives in underserved communities while prioritizing collaboration, sustainability and social responsibility. Kimmie Sandusky was the first Baylor engineering student to graduate with a concentration in Humanitarian Engineering. Before the program began, Kimmie was attracted to Baylor because the Christian faith is integrated into all aspects of learning. Her heart drew her here to study engineering. Robert Schmitz is a senior engineering student and a member of the senior design team working on Emmeline’s Child Mobility Aid.